IamJenniya: #OOTD: Take Me Back To The Beach, Babe. 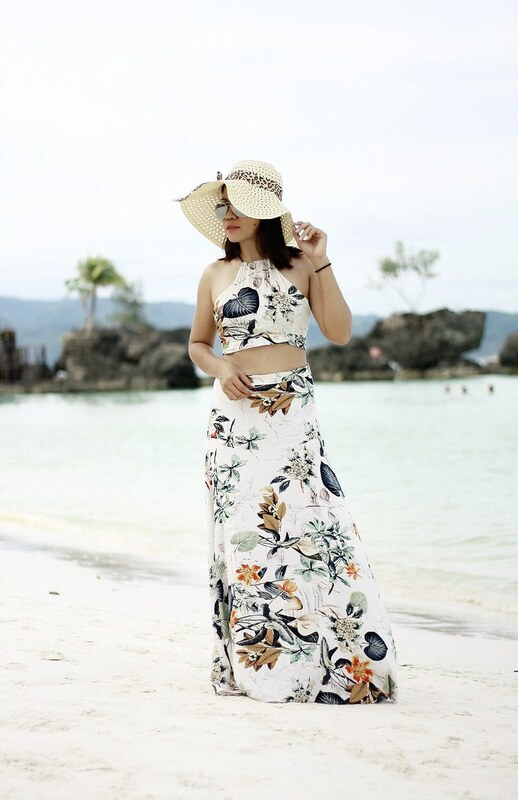 #OOTD: Take Me Back To The Beach, Babe. Hello lovelies! I apologize for the long hiatus. I've been very busy even before and after our Boracay trip. Yes, we've gone to Boracay exactly 2 weeks ago. It was a 5 days vacation; stress-free, no work related. We enjoyed our recent trip to the island because we were able to do some activities which some I considered a little extreme like the air cycling (I don't want to do that again as it made my body stiffed on the whole journey), so just expect some Boracay photos to be posted here, too. If you've been following me on Instagram, you probably seen my regular posting about our Boracay trip. Anyway, it's been exactly one month since my last outfit post. I missed this terribly, lovelies and I'll make it up. 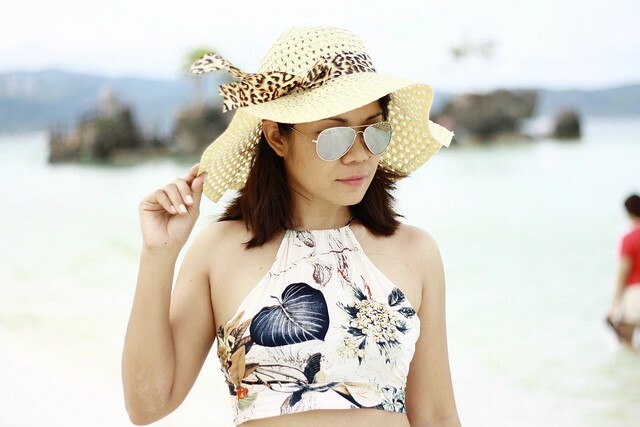 That's why for 1st day of July, here's a beach outfit post from Boracay! Yay! Hope you'll like it, lovelies! Ahh you make me miss the beach so much!! Looking fab as always!! You look so stunning in these Boracay photos of yours! lovely photos! I bet you had a great time in Boracay!